We are thrilled to play a role in the great work of Los Angeles County Department of Parks and Recreation in creating cleaner, safer, more enjoyable public spaces for those who live, work and play. We wholeheartedly agree with their public service messaging "Parks Make Life Better!" and are grateful to be deployed in support of these initiatives. Below is a republication of the original press release from County of LA Department of Parks and Recreation. Enjoy! The “smart” Big Belly two-part system features compacting recyclable and non-recyclable waste bins that utilize cloud computing and solar energy to notify staff via email or text with the waste capacity of each individual bin. Instead of staff spending time checking individual waste bins, the task can now be done remotely via computer and time is spent only attending to the bins that need emptying, thus saving labor time and freeing up time for staff to accomplish other tasks. The Big Belly system also provides up-to-the-minute reports and maps showing which stations need emptying first thereby streamlining workflow and efficiency. The implementation of Big Belly smart recycling centers in Los Angeles County Parks begins with 66 Big Bellies located throughout all five supervisorial districts in Los Angeles County. 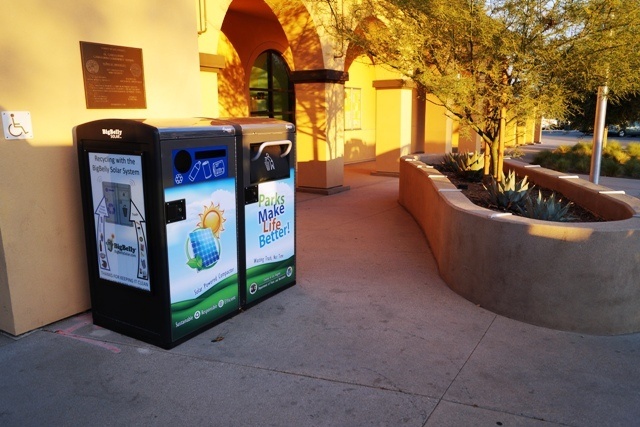 Currently, Big Belly recycling/waste systems can be found at the following parks: Atlantic Avenue Park, Alondra Community Regional Park, El Cariso Community Regional Park, La Mirada Community Regional Park, and Arcadia Community Regional County Park. The County of Los Angeles Department of Parks and Recreation is committed to promoting waste reduction through recycling and providing the public with clean and safe places to play, learn and grow. The Big Belly smart waste management system not only keeps parks clean, it fosters a sense of environmental awareness within our communities, promoting a cleaner and brighter future for our parks. 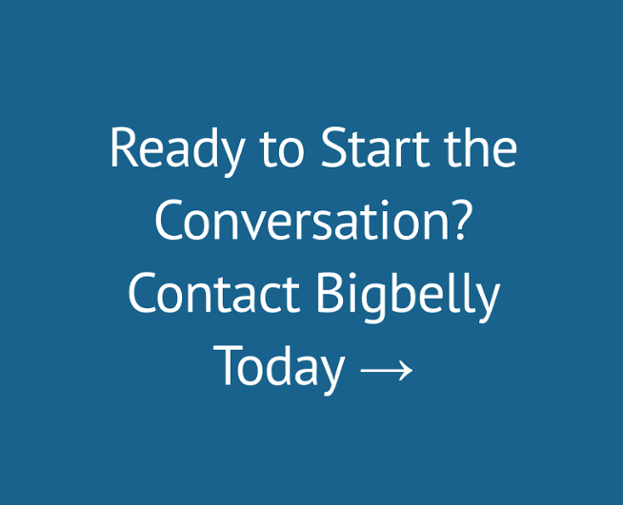 To learn more about this cool and clean way to manage waste, visit http://bigbelly.com.